Welcome to 101sound Studios website. 101 Sound studio provides high-end recording services, asa well as PA & backline rentals and is located at Nikea, Greece. Please feel free to navigate through our pages to learn more about us and the servces we provide. For additional information please contacl with us here. The studio was founded in 2011 by George Avramidis and Nikos Papadakis and provides complete solutions in recording, ixing, audio producing and also rehearshal services. 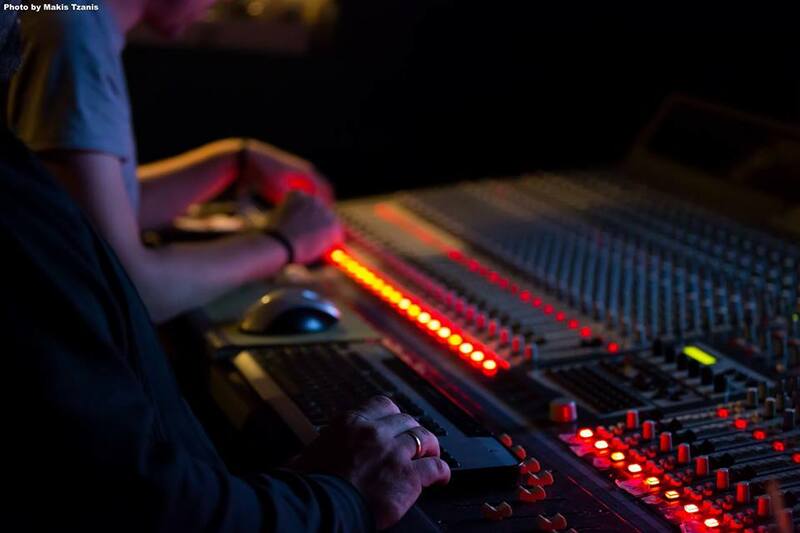 The facility is located 7 kms from the center of Athens and less than 4kms from Piraeus, featuring 32 channel multitrack recording, combined with prestigeous outboard equipment and hardware accelaraterd plugins from UAD, all of them next to a 32sq.m. long play room and a cozy lobby.